Salman Khan is not known to attend acting workshops. However, he seems to be pulling out all the stops to ensure that he does justice to his film, Sultan, based on a Haryanvi wrestler. Not only is the superstar taking language classes to get that perfect Haryanvi accent, but is also undergoing strenuous training with national and international wrestlers. Apart from having signed on Hollywood choreographer Larnel Stovall to direct the action sequences, Yash Raj Films have roped in wrestlers from Haryana, Bhopal and Delhi to fight with Salman Khan in the ring as a part of his preparation. Director Ali Abbas Zafar, who has wrapped up two shooting schedules of the film, also plans to recreate major international wrestling events that have taken place in the last five years - including the 2010 Asian Games in China, the 2010 Commonwealth Games in Delhi, the 2012 Olympics in London and the 2013 Wrestling World Championships in Hungary. "The film's plot features real sports tournaments that have a critical influence on its characters. To build authenticity and add credibility, immaculate efforts have been taken by the makers to recreate major sports events." 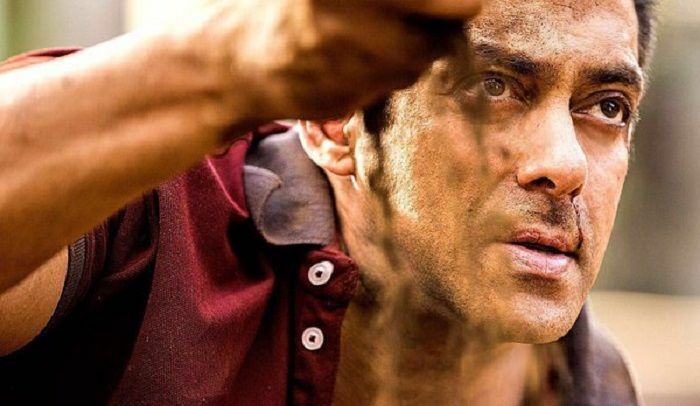 Director Ali Abbas Zafar told dna that the team of Sultan had worked hard to research the sport. "You can say we have put in enough time for research of the sport. We met real life wrestlers and then incorporated that in the script; travelled extensively through Haryana and Delhi for two months and toured the akhadas (wrestling hubs) as part of our research." The film will soon be shot in Delhi and Haryana.